Wood burning stoves and fireplaces have been a mainstay for heating in Nova Scotian homes since the beginning. Heat from wood offers an economical alternative to costly oil and electric heating appliances. They are unique as they still operate in power outages when other systems don’t. 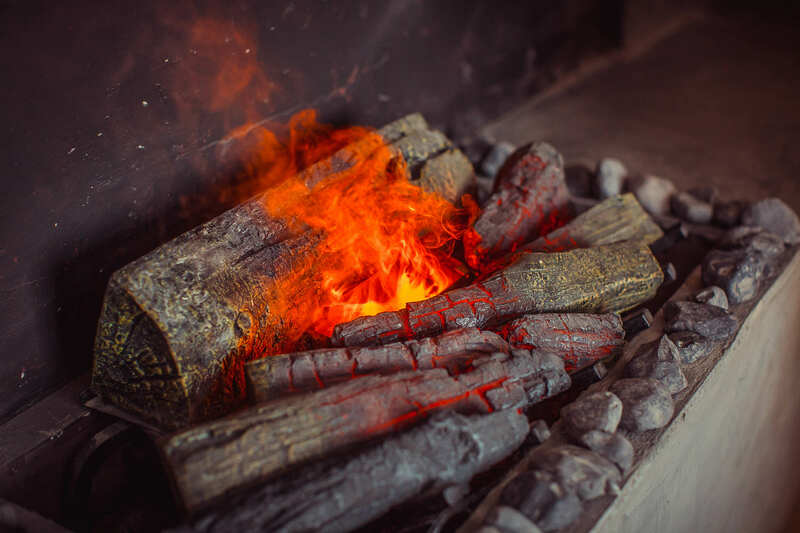 The selection of wood heat appliances from Heritage Hearth Products Ltd are state of the art, EPA certified, and environmentally friendly in that wood fuel is a carbon-neutral fuel. Strict EPA standards result in cleaner burning stoves that will burn up to a third less wood than the non-EPA-certified models. Choose wood burning stoves for your Halifax home. Modern stoves and fireplaces offer a variety of styles, from traditional to contemporary or European designs. The main feature of these wood burning models is the radiant heat that provides a place for the family to gather, instead of scattering to the four corners of the home to use computers, TV, and cellphones.. The Grandview™ Series of wood burning stoves from IronStrike comes with Thermal Fin Technology (TFT™). They are available in two sizes with durable ceramic glass that provides unobstructed view of the fire. 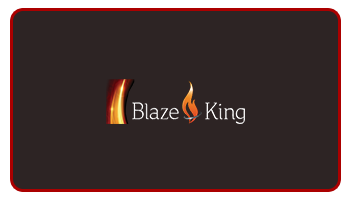 From extra-large catalytic wood stoves to medium-sized ones, Blaze King offers a variety of stoves that can be thermostatically controlled and have longer burn times. 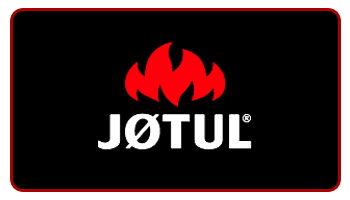 Jøtul is known for having the largest selection of cast iron wood burning stoves that come in innovative shapes with modern designs. They are manufactured in Norway. 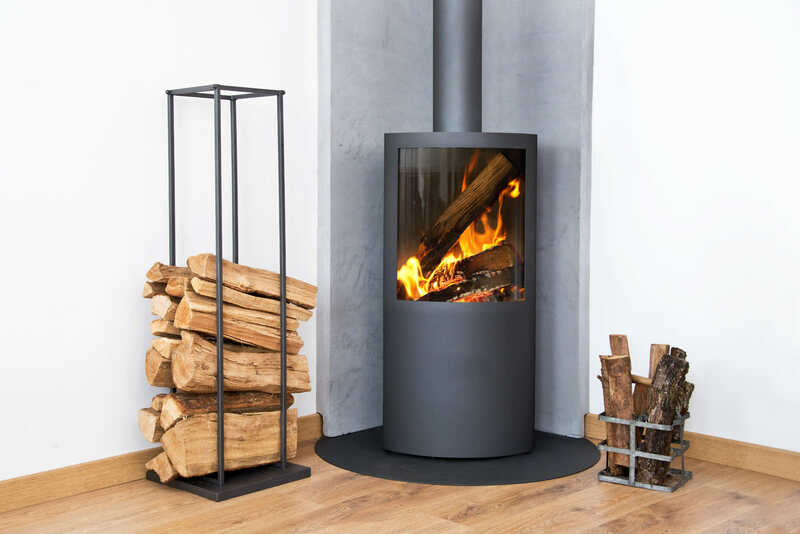 Browse their wood stove models and find the one for your home. 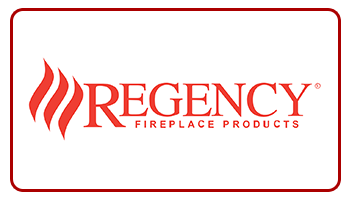 Regency® has wood burning stoves that are EPA certified. You have the option to either have these stoves fit in with your décor or have them placed in the centre as statement pieces. Buy elegant cast iron stoves and large stoves that can help you prepare meals during power outages. 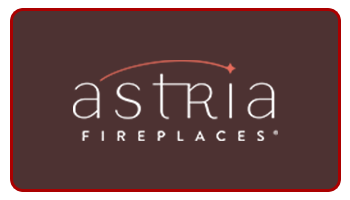 Wood burning fireplaces from Astria come in a variety of elegant and efficient designs that’ll be a perfect addition to your home décor. Multi-sided view and see-through options are available. 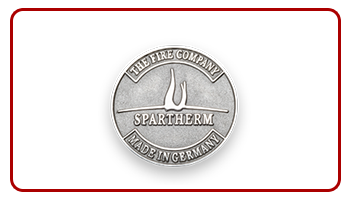 The largest manufacturer of wood burning fireplaces in Europe, Spartherm has a vast collection of aesthetically appealing and functional modern fireplaces for your home. Wood burning fireplaces by Regency® have been designed to create airflow around the wood that burns the wood completely. These fireplaces produce very little ash and smoke. 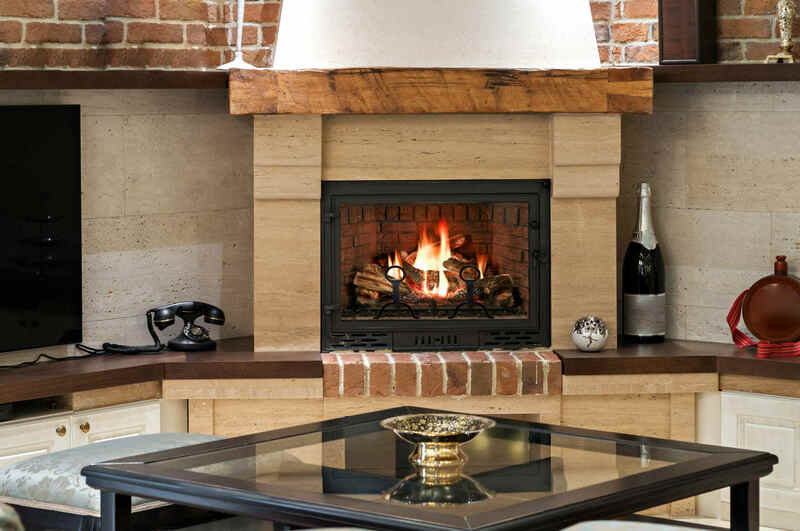 Convert your existing fireplace into a stylish and efficient heater with wood burning inserts from Regency®. They are available in a variety of sizes and designs to complement the décor of your home. 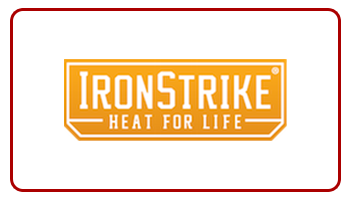 The Montlake™ 230 fireplace insert comes with IronStrike's innovative Thermal Fin Technology (TFT™) that warms up your living space quickly. It also comes with a one-touch control, smoke-reducing air booster, and much more. Wood burning inserts from Jøtul come with heat-activated blower fans and single and double-door options. The Jøtul C 350 Winterport is an award-winning model that comes with the Jøtul Simplex™ clean burn combustion technology for efficient heating. Browse other models to find the perfect insert for your home. Choose from a range of catalytic wood burning inserts from Blaze King that combine elegant designs with efficient heating technology. The Princess insert burns up to 1/3 less wood which lowers your heating costs and comes with a built-in thermostat. Contact us and we’ll help you pick the right wood burning product for your home. Don’t let the weather control your fireplace.